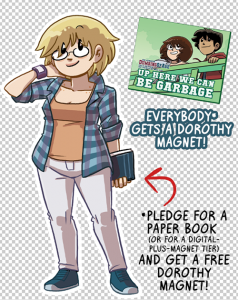 This month’s first Patreon bonus strip is now available for all Patrons to log in and see! 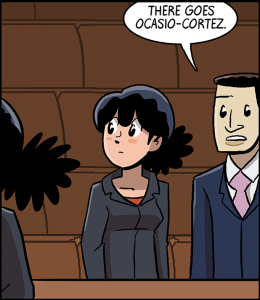 Robin won this month’s vote, so get ready for some Congresswoman DeSanto. 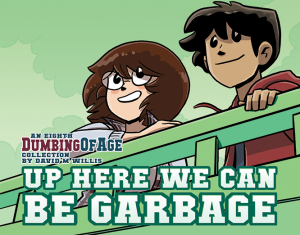 And remember, you can up your monthly pledge so you can see tomorrow’s Dumbing of Age strip a day early, every night!